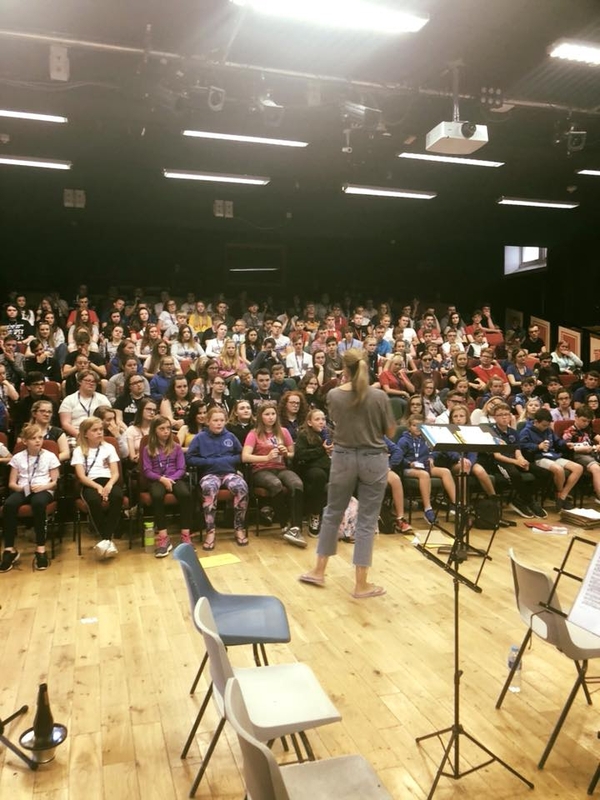 The National Youth Brass Band of Scotland (NYBBS) summer course is now in full swing at Strathallan School in Perthshire, with 180 young musicians working hard on the repertoire which will be on display at this weekend’s concerts. The three ensembles are working closely with a host of high profile resident tutors and, of course, four highly respected Musical Directors in preparing for their respective end-of-course concerts. 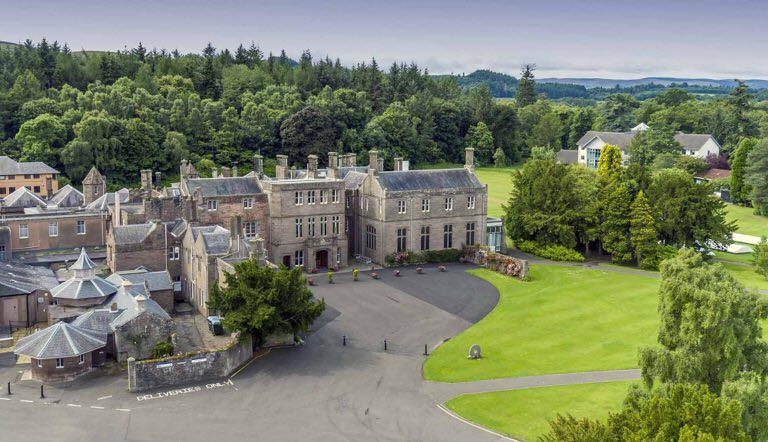 The Children’s Band, under the baton of Gordon Evans, will perform at 1.30pm this coming Saturday (28 July) at the Strathallan School (post code PH2 9EG) while John Boax will lead the Reserve Band at the same venue from 3.30pm. The following day sees the Senior Band travel to the Albert Hall in Stirling (FK8 2QL) where Russell Gray will conduct the cream of the country’s young brass musicians from 2.00pm. 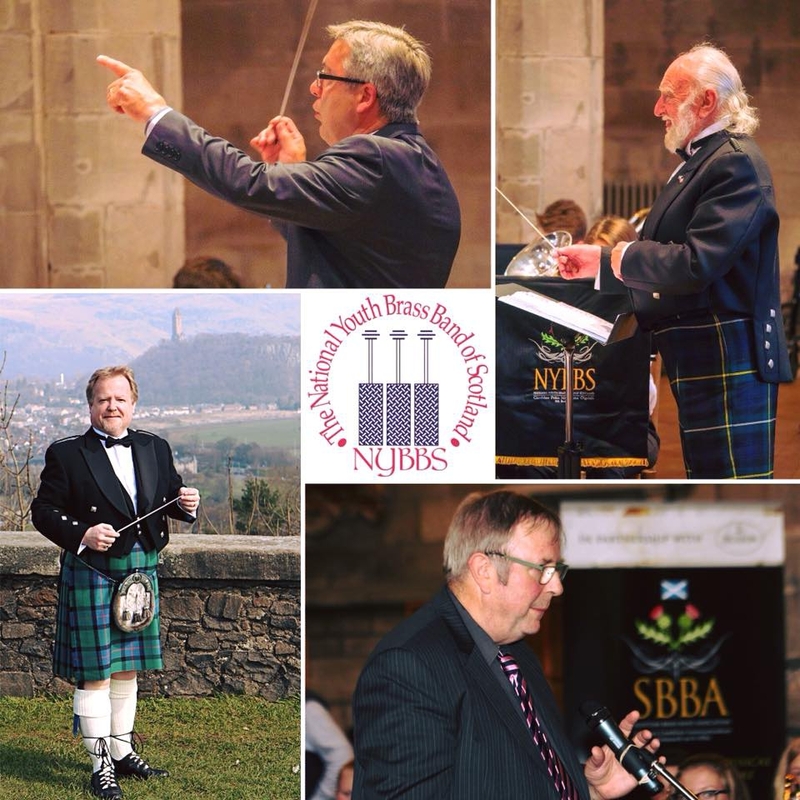 The concert will feature a world premiere of the winning march from the SBBA Young Composer Competition, while the ‘NYBBS at 60 Band’, an ensemble of past members of NYBBS celebrating the 60th anniversary of the organisation, will also be on show. NYBBS Conductor Emeritus Richard Evans will also be on hand at all three concerts, no doubt resplendent in his tartan trews! Tickets for the Stirling concert, which is free to enter for all members of the Children’s and Reserve Bands, will be on sale at the Albert Hall from 12.30pm, priced at £6.00 (£4.00 concessions). Anyone needing to get in touch with NYBBS officials this week should contact Carrie Boax on 07769 260912.